A small Kennel in Sweden who's breeding Siberian Huskie and Shiba Inu. The top priority in our breeding is that our dog's are healthy and strong and of course beutiful. 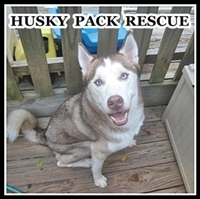 Welcome to our site..
We are a non-profit rescue for northern breed dogs. We work in PA, MD, DE and NJ. This blog chronicles the journeys of our foster dogs as we try to find each dog a forever home. 53 Sitka and Tia's BLAWG! The brilliant musings of Sitka, the Siberian Husky, and her furry cat sister, Tia, the Siamese Mix. Dedicated to The Thundering Herd - a team of misbehaving Siberian Huskies and their hapless bi-ped leaders. The members of The Herd are all rescues - please support your local rescue! Raising and showing Siberian Huskies and Miniauture Bull Terriers in Oregon. WE are a show kennel with home raised pups. Working with some of the top lines in the nation. Will ship. The Painter family's daily antics with 3 Sibes, 1 Lab, and 2 Shepherd mixes! 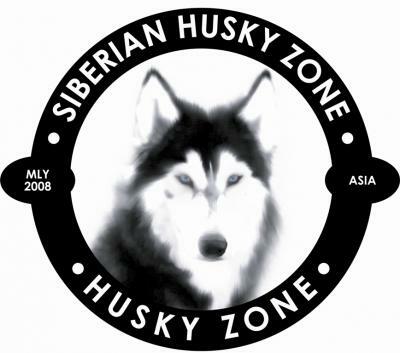 Allure Siberians is a small kennel in Durham,NC Our goal is to provide Siberians that are of high quality and are able to be show dogs, performance dogs or a wonderful family pet. We are a small family owned hobby kennel in Sweden. We show and mush with our Siberian huskyn. The health of our dogs is our number one priority. We breed siberians mostly for mushing and shows. 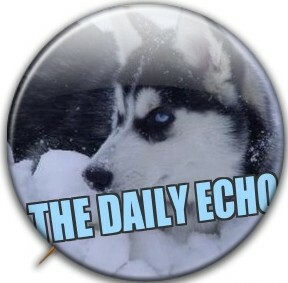 Echo - a young Siberian Husky - fulfills his journalistic aspirations and is never at a loss for words. Join him and his 3 pack members as he bounces through life. Small in home hobby breeder of AKC/UKC dual registered Siberian Huskies.5 yr Full refund or replacement guarantee.Health,temperament, beauty,speed & intelligence are our priorities. Family raised Siberians Huskies. Focusing on excellent temperaments and solid working dogs. Tales of the furry, scrunchie-eating, lovable tyrant.